Two children watch as their parents become immersed in the puzzling mechanisms of power in 1939 Germany. ◉ “Personally, I love human stories set during the war. But sometimes you feel like you’re reading the same stuff over and over. 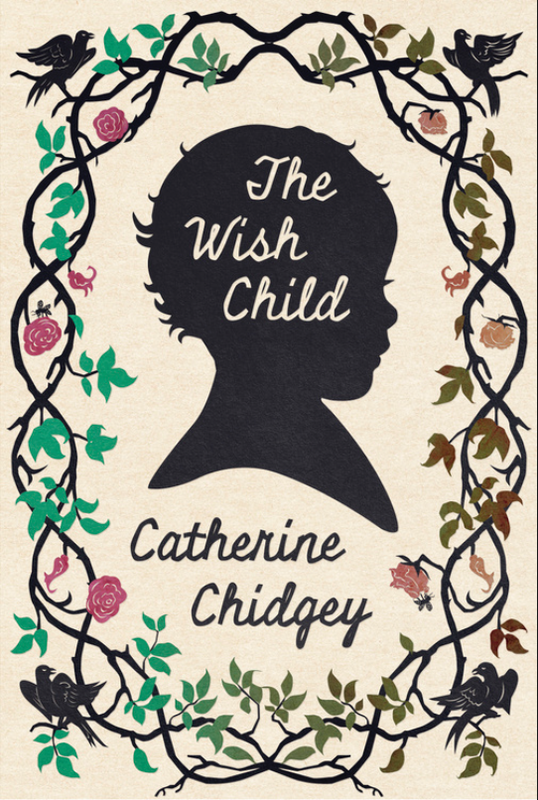 “However, Catherine Chidgey has managed to discover and build on a new facet to the human war story that I had not come across before. I don’t know if it was her research, her plot or her poignant prose, but I felt like I was reading something unique and became emotionally invested in the characters’ lives.